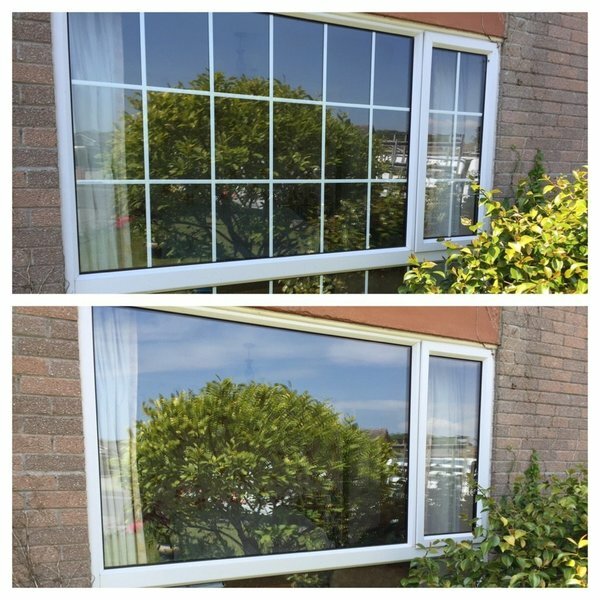 We Do Windows Ltd. is a Plymouth based, family-run business that specialises in replacing steamed up, faulty or damaged double glazing. 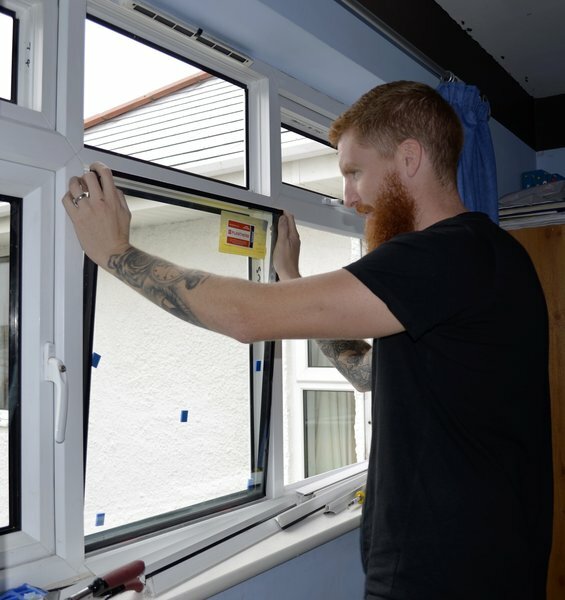 By just replacing the glass and not the frames, we can offer customers substantial savings in comparison to other double glazing companies. We pride ourselves on our customer service; offering friendly and professional advice without any hard sell and always work tidily and respectfully in your home. 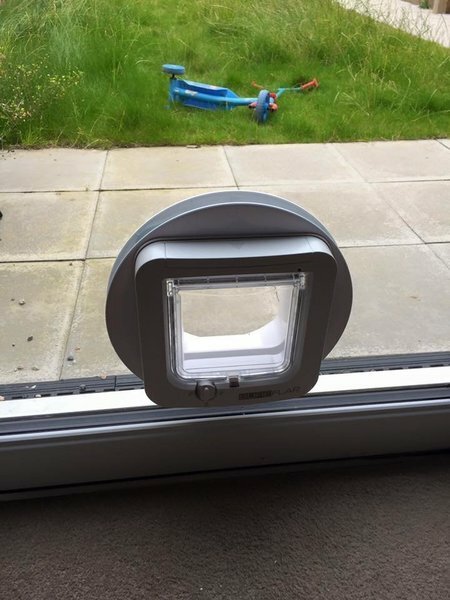 We also provide an extensive range of double glazing repairs including; locks, hinges, handles, seals, catflaps and more. Offering our services across Plymouth, Southwest Devon, Dartmoor and West Cornwall. 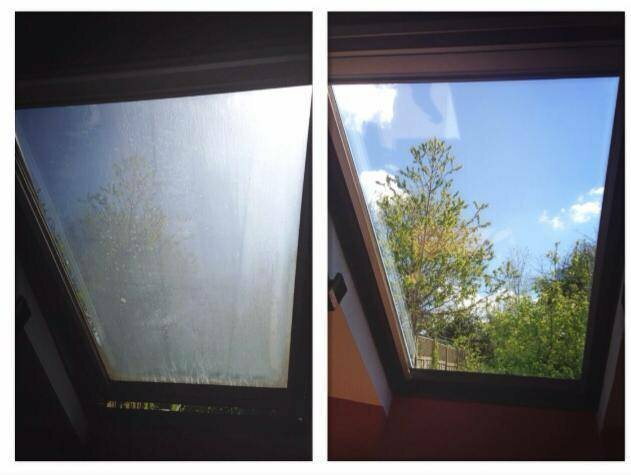 I have had the glass in my windows replaced with Planitherm due to a really bad condensation problem, the new glass has practically eliminated the problem, I am so impressed with them. The company are very professional and efficient, responding quickly to queries and doing the work quickly as well. I would definitely recommend them. Excellent service from visit to quote job to day of job. Polite, arrived at arranged time (message to say on way), work carried out with no disruption while in house. 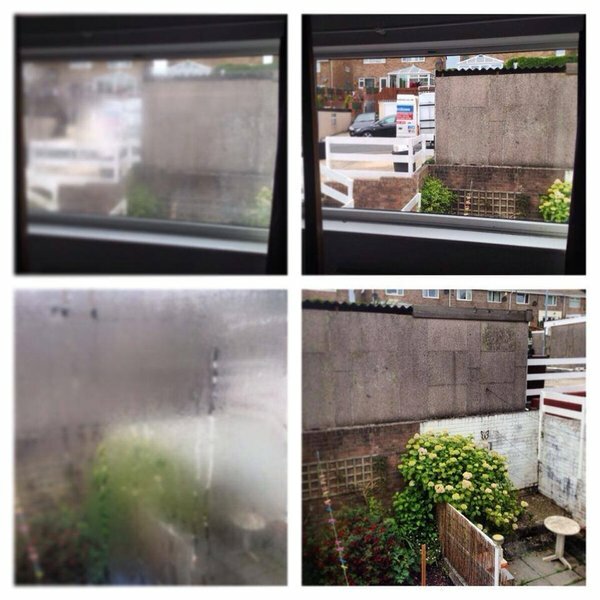 Repair work to number of windows. New brackets and handles. Price very reasonable. Can’t fault anything Thank you. Recommendations already passed on to friends. Excellent service from quote to subsequent installation. Reliable, courteous and efficient. Would definitely recommend and use again. After tracking down a replacement hinge for a 35 year old Tilt & Turn window, date and time were agreed and stuck to. Very efficient and pleasant to have onsite. The men arrived on the day and at the time stated. They commenced the work immediately and worked until it was finished. They did not need their mobile phones or need to go out for a cigarette. Their work was good, clean, efficient and tidy. Seb, & Ross are all lovely trustworthy, polite, well mannered gentlemen with a passion to achieve a perfect result. It can be worrying about a person you don't know having access to all rooms of your house but these chaps are indeed the very people you naturally feel at ease with. I have tilt N turn windows and had all fine adjusted, new handles, mechanisms serviced and glass replaced. Before I suspected at least 2 windows needed replacing completely as were done for but Seb and Ross even made them as with all others "brand new" once more. Replacing only the glass was a lot cheaper than I ever thought and all windows are as good as new including workings inside I was blown away with how much brighter my house was after with the new glass as its so clear its taken a while to get used to not being able to see it to the point where I can touch it but cant see it during a bright sunny day. I even said hello to a neighbour not realising they couldn't hear me as they walked passed. All the mechanisms work fantastically as with one that needed modifying as was once fitted with the wrong part. Truly good as new now and Seb knew straight away how to do it so there knowledge is extremely high indeed. There was also a window that didn't close to the point of shutting out road noise at night but Ross has restored total silence in my house with the adjustments he made. I really have seen and felt that unless the finished result is absolutely perfect the guys are not happy. A fast and efficient service. Pleasant workmen, everything clean and tidy when they left. Would definitely recommend this trader. Seb and Ross were both respectful of our home and liaised with us through the whole job. Clean and tidy and very professional. The overall job has changed the dynamic of the house. Two excellent, professional window "men" who made a superb job of my windows (16 in total). I will recommend to anyone who asks. Marvellous job. 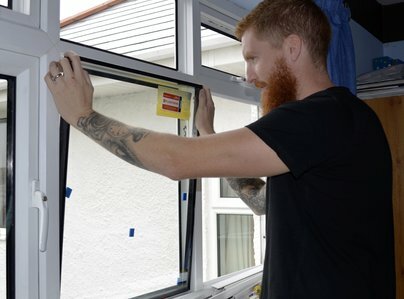 I was pleased that dates and times that had been agreed were honoured, both for measuring for the window panels that were to be replaced and for their installation. The quotation was given on a headed form at the time of the survey (which impressed as too often small businesses either just telephone their quotation through or jot it down on a piece of paper), the price represented value for money and the work was carried out efficiently and with very little disturbance. I would recommend this business.